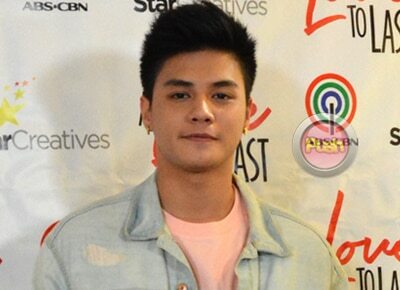 Is Ronnie Alonte leaving Hashtags? Although he previously reiterated many times that he is not leaving It’s Showtime’s Hashtags, fans could not help but speculate such when Ronnie Alonte posted a picture of himself with the group, saying that he will miss them. During the press conference for his December concert last November, Ronnie said that he will never leave the group that started his career. “Hinding hindi ko po iiwan ang Hashtags kahit ano pong mangyari sa akin kasi po doon po ako nag-start, eh,” he said, adding that although he may get busy, he will still perform on the noontime show. Ronnie’s career boomed during the latter part of 2016 with two blockbuster entries in the Metro Manila Film Festival, Seklusyon and Vince and Kath and James. Currently, he is on the new primetime soap A Love To Last playing opposite Julia Barretto.